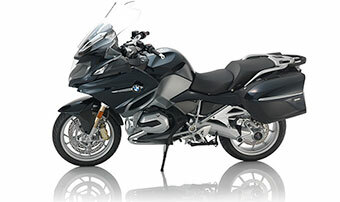 Keep enjoying your uninterrupted life on two wheels!!! 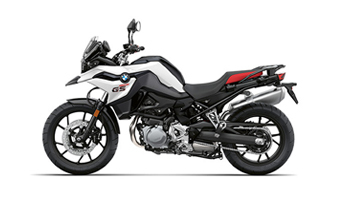 If you’re interested in taking advantage of this great new program please let our service writers know when you schedule your next service appointment and contact Dubbelju as soon as possible to confirm availability of a service rental motorcycle. 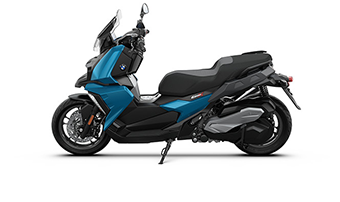 * Offer only applies to first five days of rental. 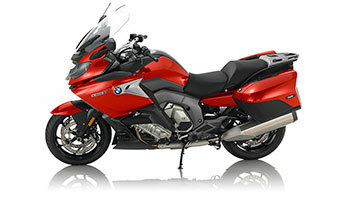 Maximum reimbursement of $175.00 per service visit. 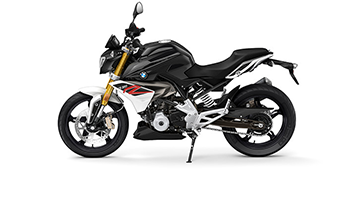 Reimbursement amount cannot exceed total service bill. 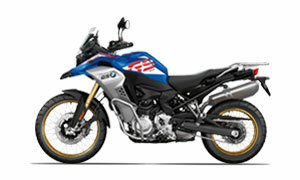 “Service Rental” program cannot be used in conjunction with any other offers, coupons or discounts. 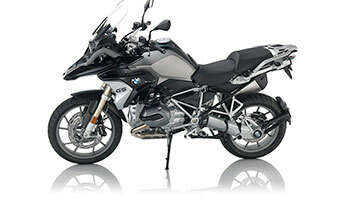 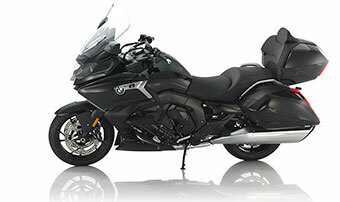 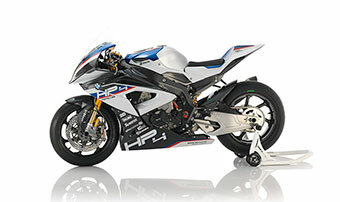 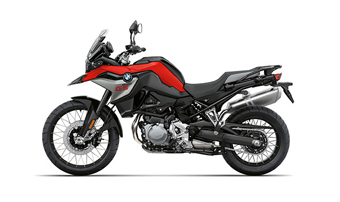 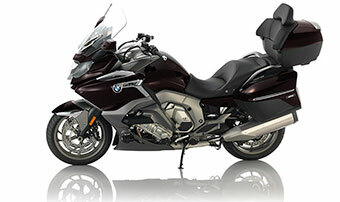 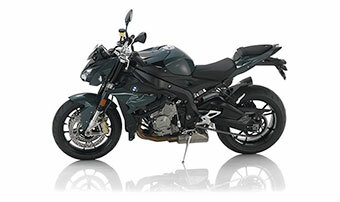 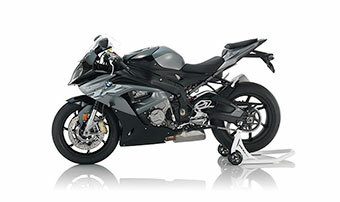 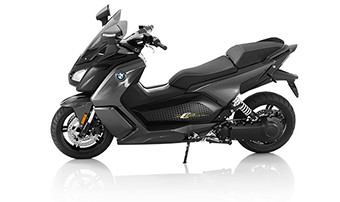 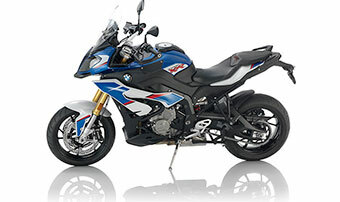 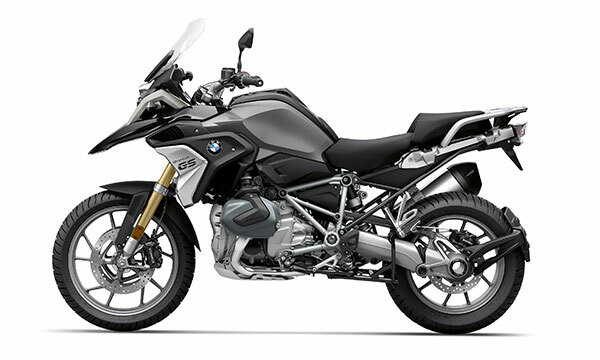 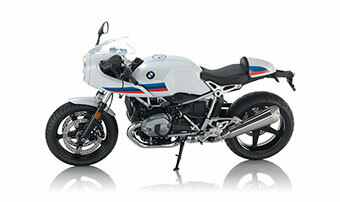 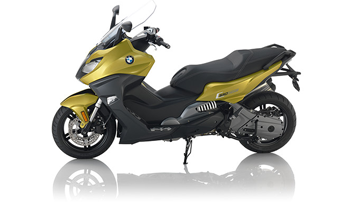 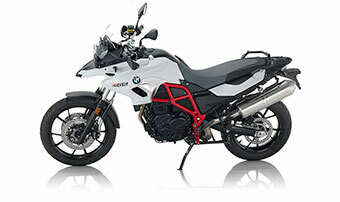 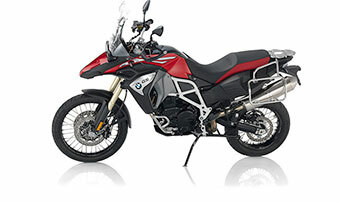 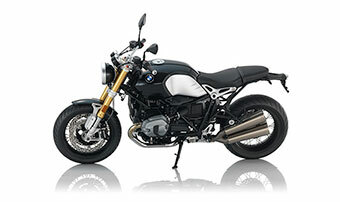 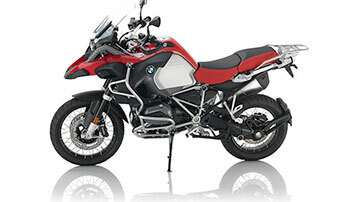 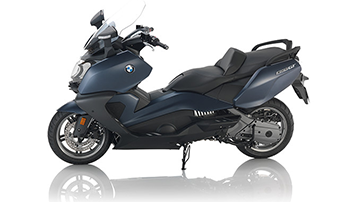 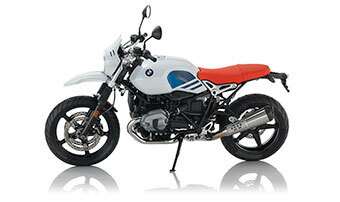 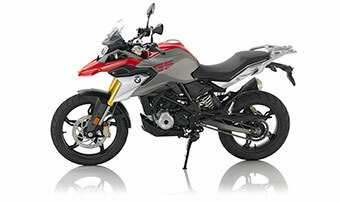 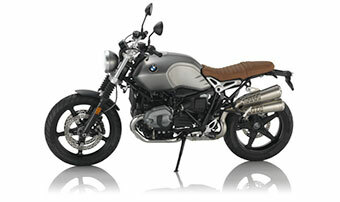 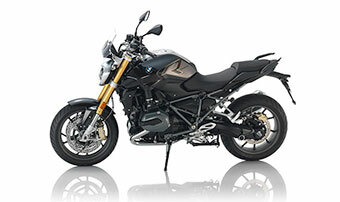 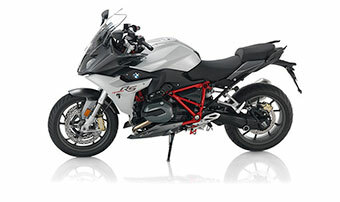 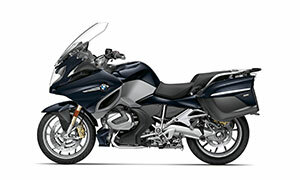 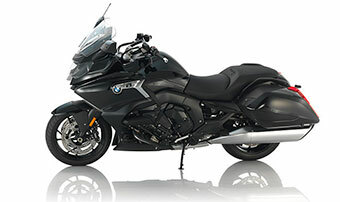 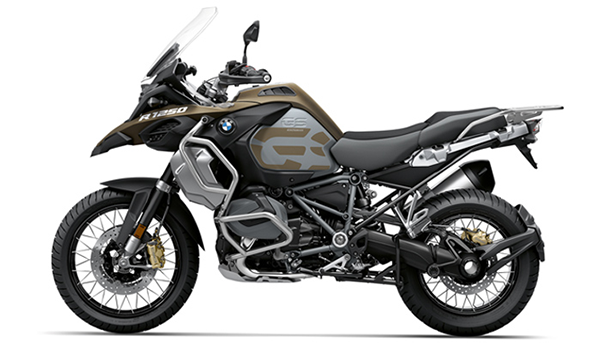 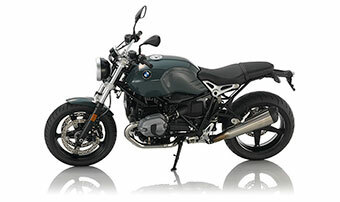 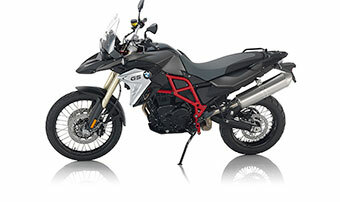 BMW Motorcycles of San Francisco and Dubbelju Motorcycle Rentals are independently owned and operated and both parties reserve the right to discontinue this offer/program at any time.